Thomas Adletzberger from the Miba Machine Shop wired our probe in record time! He did an amazing job – we were able to load our first sample just one week after the fridge installation! 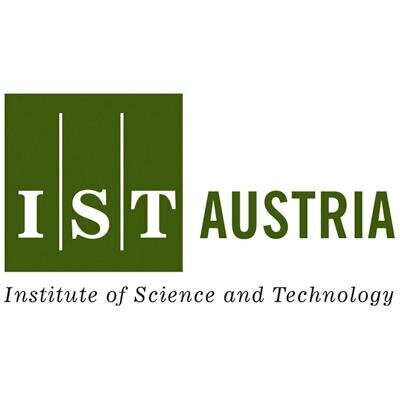 This week Ferdinand Kuemmeth from the Center for Quantum Devices at Niels Bohr Institute, University of Copenhagen visited IST Austria and our lab. Except enjoying a very interesting talk about spin and majorana qubits, in relaxed discussions we learned a lot from Ferdinand about experiments we are about to perform. We are looking forward to participate at The Silicon Quantum Electronics Workshop in Delft, The Netherlands. H. Watzinger will give a talk on Heavy hole charge sensing and double quantum dots in Ge hut wires and big part of the group will be there to cheer for him (and hear what is the best way to build a quantum computer, of course).